Dr. Judy Melinek who is a forensic pathologist explains what happens when our body dies. “The first thing that happens when you die is that your heart stops beating and blood flow ceases. Blood then pools in the parts of your body closest to the ground, a process called lividity. Because there is no more blood flow, oxygen-starved tissues stop all metabolic function. Your eyes cloud over, and your muscle fibers lock up in rigor mortis. Your body temperature goes down to match the ambient temperature. We are all going to die. Our bodies are dying a little everyday as we are aging from the day of our birth. This is the good news….if we have repented from our sin and accepted Jesus Christ as our Savior…we don’t have to worry about these physical bodies. Jesus said it best when He was on the cross….Jesus called out with a loud voice, “Father, into your hands I commit my spirit.” When he had said this, he breathed his last. (Luke 23:46) If you commit yourself to God now your spirit will go to be with God when your body stops functioning on earth. 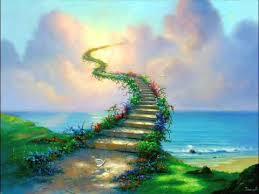 Death is a reality….spiritual death is a reality….but because you are born again….eternal life is REALITY! Praise God and thank you Jesus!!!!!!!!!!!!!!!!!!!!!!!!!!!!!!!!!!!!!!!!!!!!!!! Our bodies are going to do what they do…but we can make sure what our spiritual body does! Psalms 146:4 When their spirit departs, they return to the ground; on that very day their plans come to nothing. 1John 2:25 And this is the promise that he hath promised us, even eternal life. Ain’t no reason ta be scared of death! 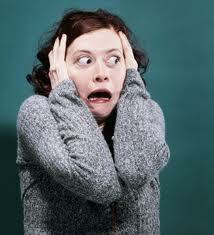 There isn’t any reason for you to be scared of death if you’re a child of God and a born again Christian. In fact we should look forward to it…I do! I can’t wait to meet the lover of my soul….the one who died for me. I can’t wait to see my heavenly Father who loves me so much. Paul in the bible said it is far better to be with Christ! To be home with our Lord who has prepared a place for us… is so exciting!!! 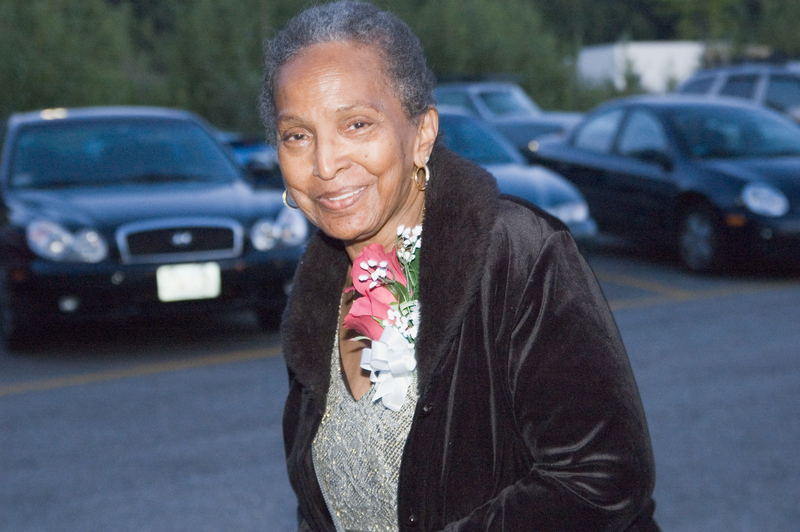 Last Friday I watched the homegoing service for Francis McClurkin (The mother of gospel singer Donnie McClurkin) and I could tell that she is going to sorely missed…but there was great joy because her loved ones know where she is. My wonderful mom made her transition …it will be 2 years February 10th. At first it hurt a lot when she left because we all missed her. My mom suffered greatly and I’m so glad she is pain-free right now. I’m so glad she is getting all the love and care from Her Lord and Savior. 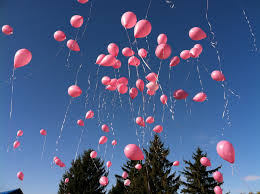 I’ve told my husband and my children that I want a true homegoing service with balloons and no flowers. I want a party, happiness, joy and excitement. I can’t wait to see my wonderful Savior. I love Him so so much and I’ve been trying to tell everybody about Him and I’m very excited to see God face to face. I want one of those New Orleans homegoings. I think that it will be an odd feeling when you know that you’re about to make the transition… whether it happens quickly or over a period of time…but I do know that the Holy Spirit will be with you at that time and He will help you in those very last moments. 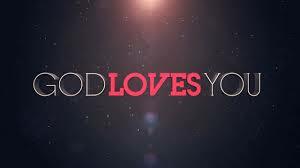 If fact any time you are facing any kind of trouble in your life….GOD IS RIGHT THERE WITH YOU!!! I believe He will even closer to you in the end and I’ve seen this in people who are getting ready for the transition. They have calmness and a peace. They want you to let them go because they can feel the love of God and it’s drawing them close to His side. The things of earth grow strangely dim, in the light of His glory and grace. While I’m still here on this earth…I want to be in a state of…. “Fruitful labor”! Doing everything I can to spread the good news of Jesus Christ so that others will have no reason to be scared to die. While I’m waiting to make my transition…. I am going to enjoy my time with my husband, children, granddaughter, family and friends. I’m going to walk with God everyday and build on my relationship with Him. The Transition…Beam Me Up Lord! Transporter room - Star Trek TV Series..."Beam Me Up Scotty"
2 Corinthians 5:1-7 For we know that if the earthly tent we live in is destroyed, we have a building from God, an eternal house heaven, not built by human hands. 2 Meanwhile we groan, longing to be clothed instead with our heavenly dwelling, 3 because when we are clothed, we will not be found naked. 4 For while we are in this tent, we groan and are burdened, because we do not wish to be unclothed but to be clothed instead with our heavenly dwelling, so that what is mortal may be swallowed up by life. 5 Now the one who has fashioned us for this very purpose is God, who has given us the Spirit as a deposit, guaranteeing what is to come. Today I hear the Lord telling me to talk about dying. God does not want us being fearful about this inevitable event that will happen to each of us. 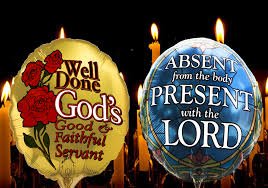 Paul is very clear in the scripture above that when we are not in our human fleshly body we who are in Christ will be present immediately with the Lord….we will be……transitioned. Transition means to move from one state to another. I like calling it… “The Transition” because I feel like I’m moving from my earthly home to my heavenly home and it’s a natural move that I was expecting to make one day. 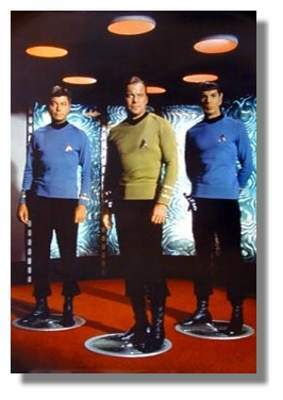 My husband and I are Star trek fans and one of the famous saying was …“Beam me up Scotty”. Beaming up was when a person wanted to get back aboard the star ship, they would ask the transport engineer person to beam them up and a machine would make them disappear from where they were to back on the ship. When I get sick of my suffering here on earth I sometimes want to say to the Lord ……“Beam me up”!! When Jesus comes back for us in the rapture of the church He will do just that. 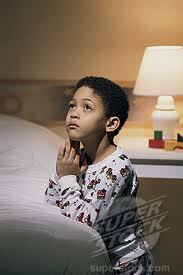 This prayer used to make me at scared when I was a little kid….that I might die in my sleep….WHOA!! !…..but as I got older I felt this poem gave me a peace in a knowing God would have my soul…..as an adult I didn’t teach this prayer to my kids…..it’s kind of a downer. We should not fear dying and we should not want to die because of dissatisfaction with this life. We should want to be in the presence of the Lord at our appointed time and we should as Christians be encouraged to know a great place awaits us and we will have no more suffering. Paul says in Philippians that he would rather be with Christ….Me too….I so long to see my Saviors face and to experience God in person….and then there’s that mansion…ok…just kidding…..I want to see Jesus….one day. Beam me up Lord! My mom went home to be with the Lord in February 2011 and although I miss her so much… I’m so happy about her transition. My mom loved the Lord and she was not afraid to die and talked openly about being with the Lord. She loved us and wanted to be here for us but she loved God so much more. Let’s have a different view of our death today. Let’s view it as our transition to a beautiful new life. In the book of Revelation it speaks about all the great things that‘s awaiting us in our eternal life and we are to be encouraged by this. 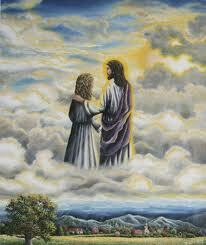 I am looking forward to being with the lover of my soul Jesus. I’m going to endure every trial…every situation… every earthly discomfort because I know there is a great reward and rest from all my suffering. While I’m waiting to go, I’m going to serve the Lord anyway I can….thus….writing my blog! Message for today: In life we go through many transitions….but the greatest transition will be the day we get to see the face of our beautiful Savior. Glory Halleluiah! !